Following many applications, presentations and a rigorous review process, we are pleased to announce that The Alfred study has obtained an Equity Trustees grant of $55,000. This study is a randomised, double-blinded, controlled (with sham) study of angioplasty for venous stenoses in patients with Multiple Sclerosis. 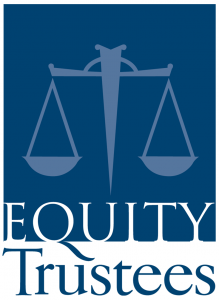 We are extremely grateful that Equity Trustees have seen merit in our story and the need for this research to be completed. This endorsement is a reflection of the great work being undertaken at The Alfred Radiology department and the grant applications and presentations of CCSVI Australia’s Kerri Cassidy and Jennifer Robinson. We look forward to seeing the results of what this added investment will generate.